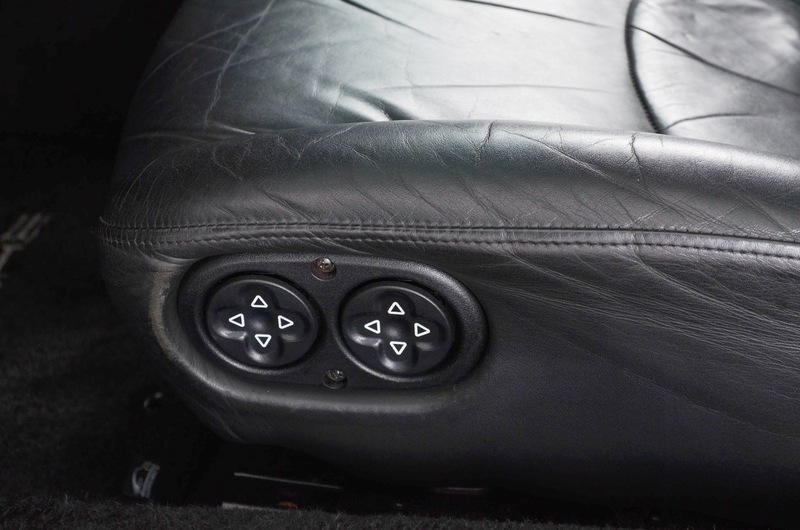 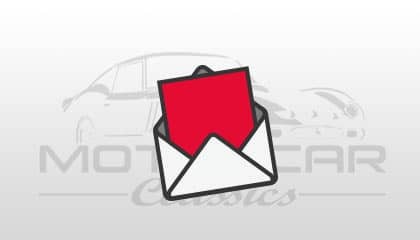 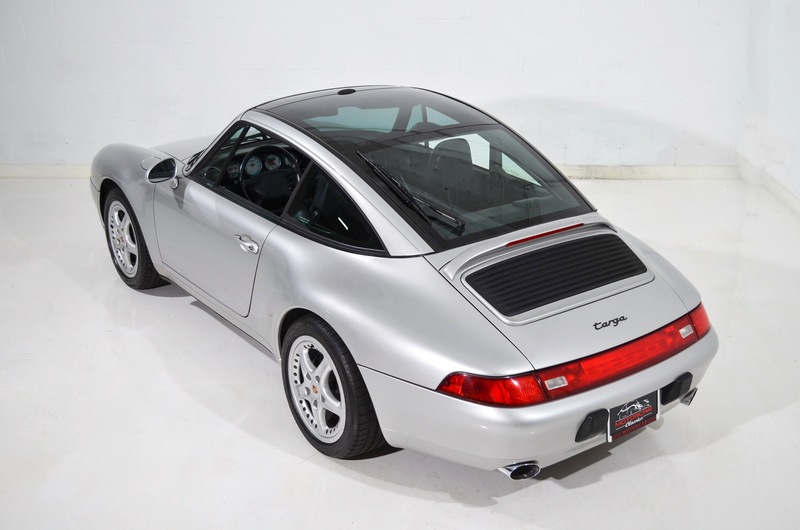 1997 PORSCHE 911 TARGA for sale. 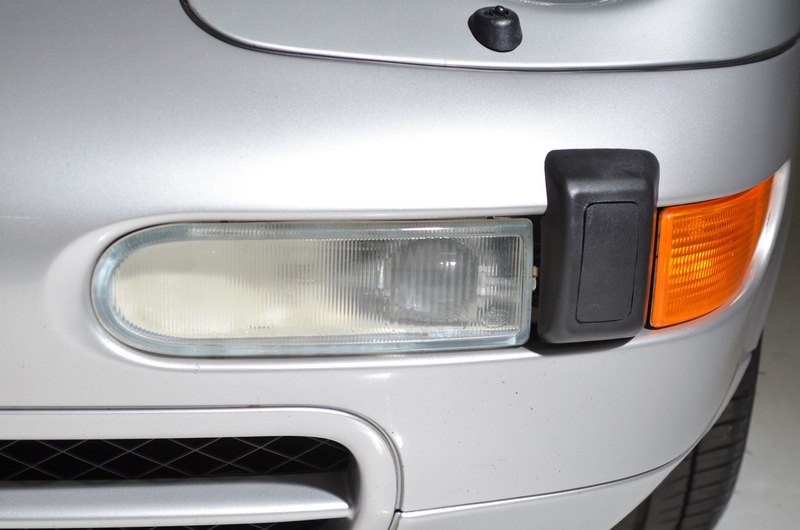 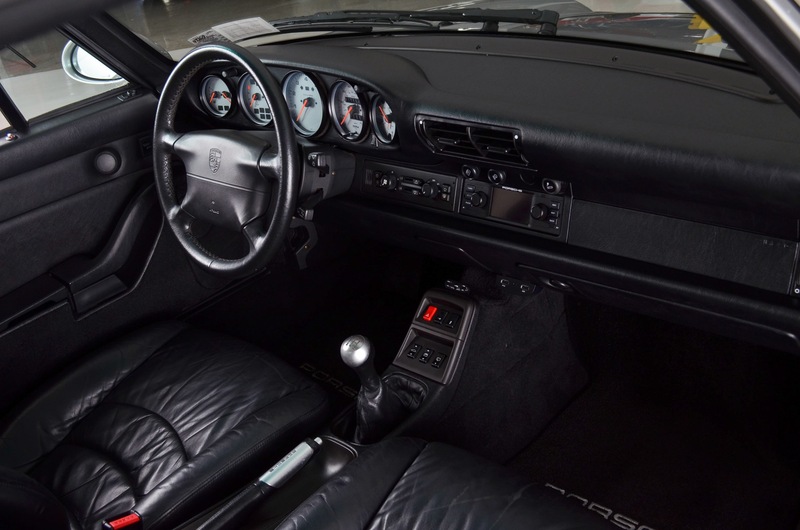 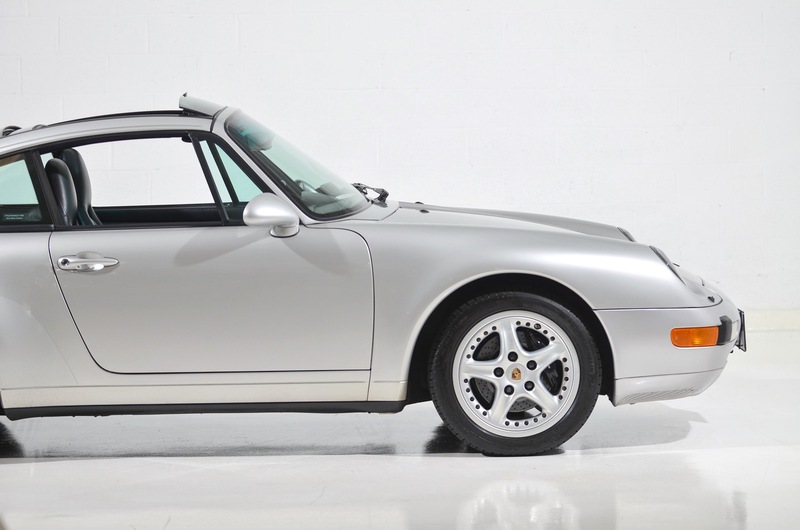 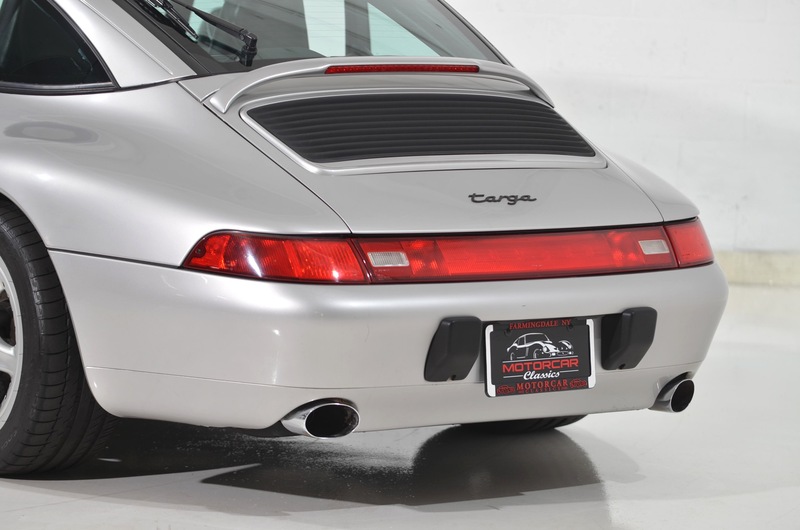 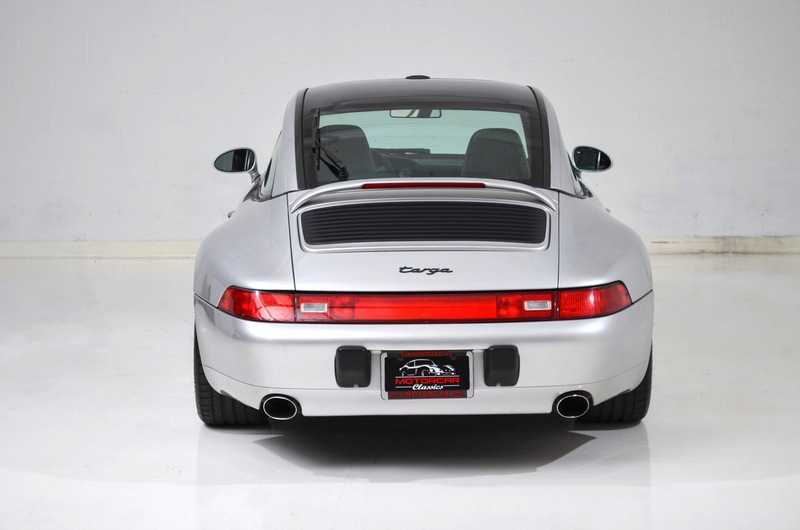 Motorcar Classics is proud to present this rare and desirable 1997 Porsche Carrera Targa. 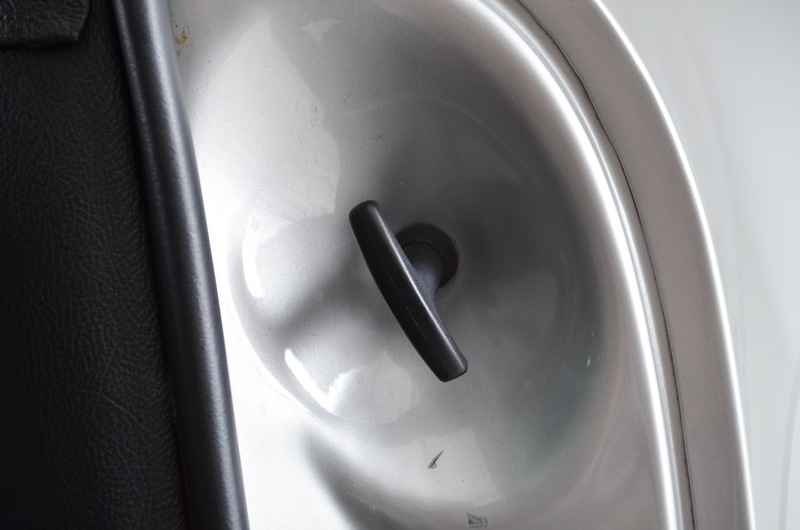 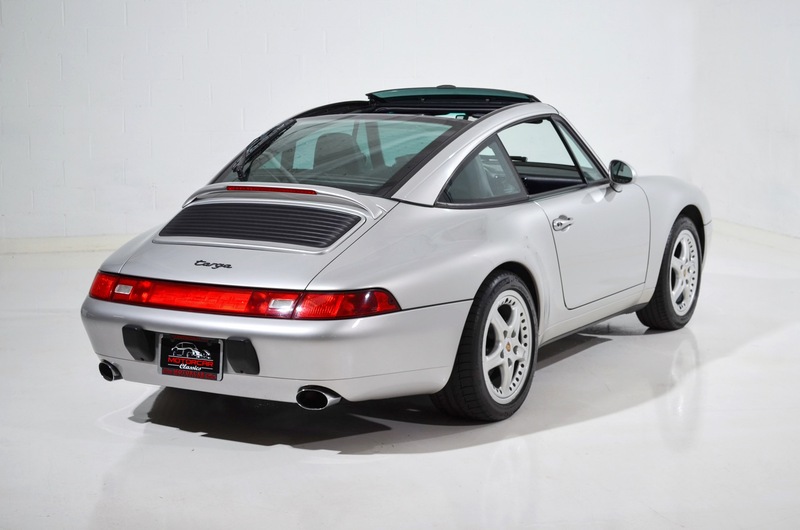 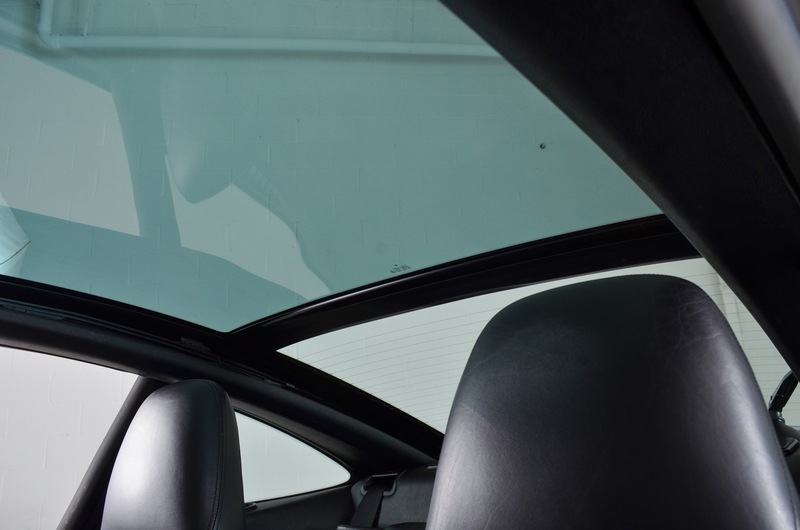 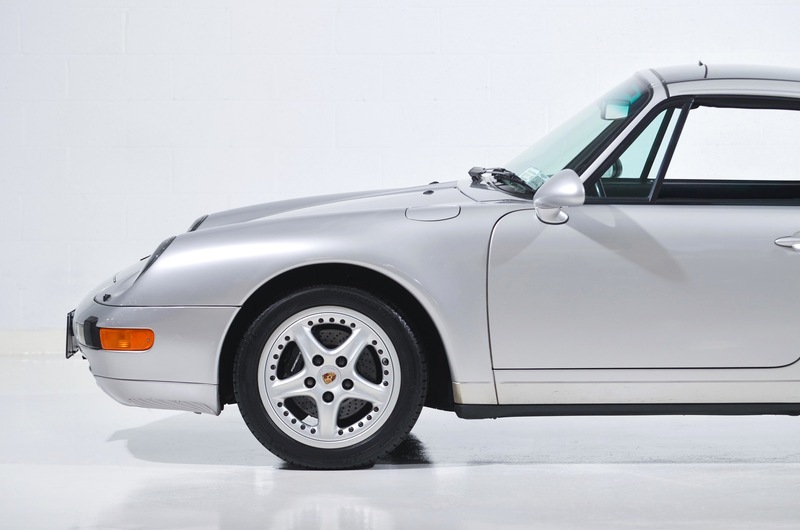 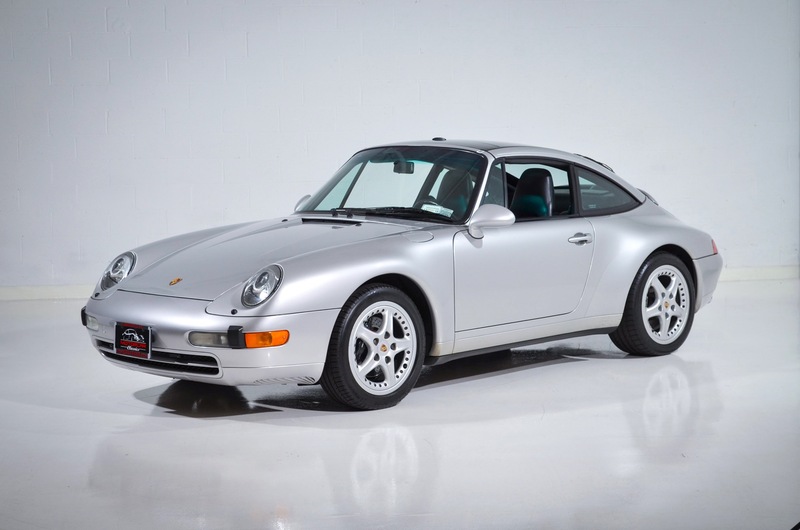 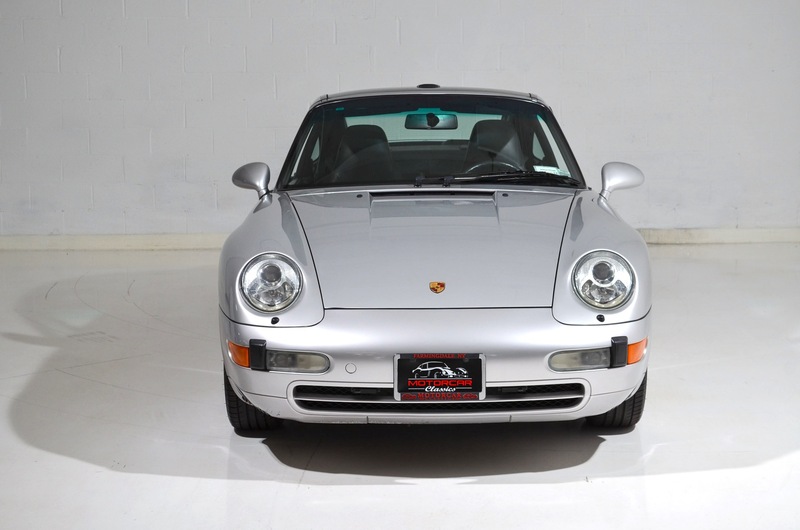 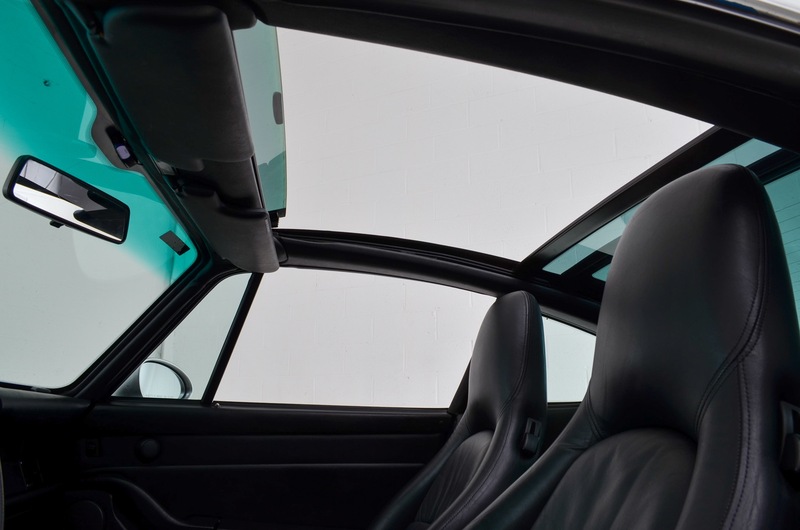 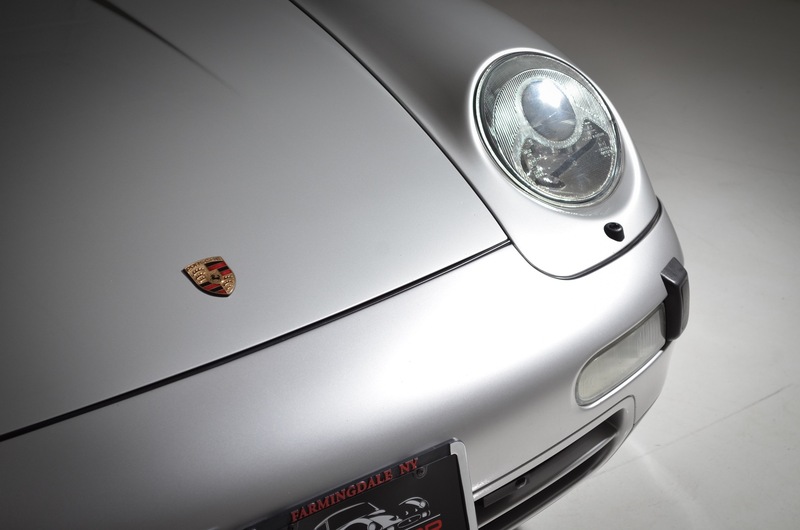 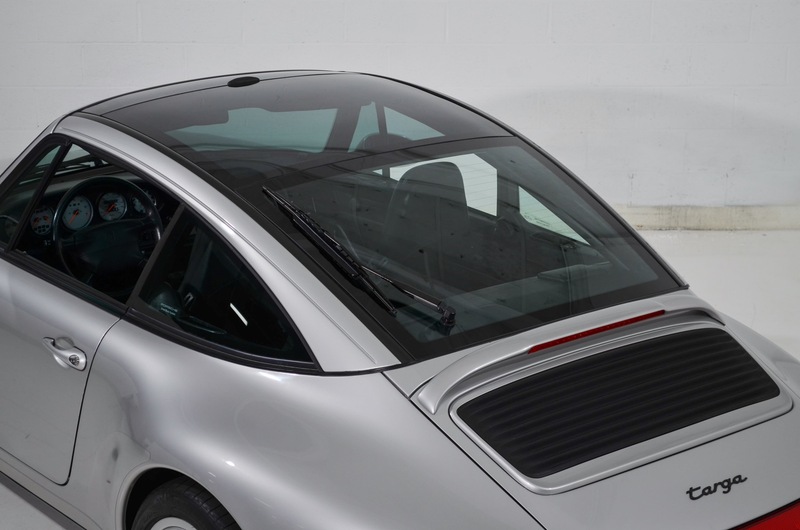 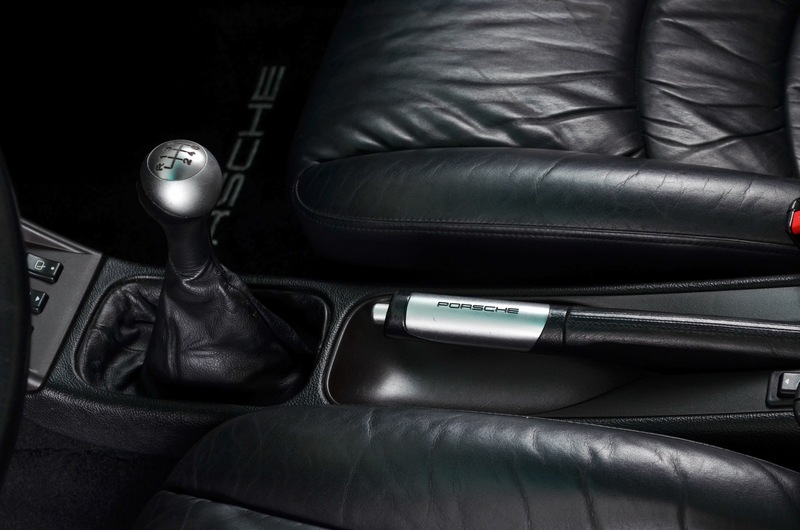 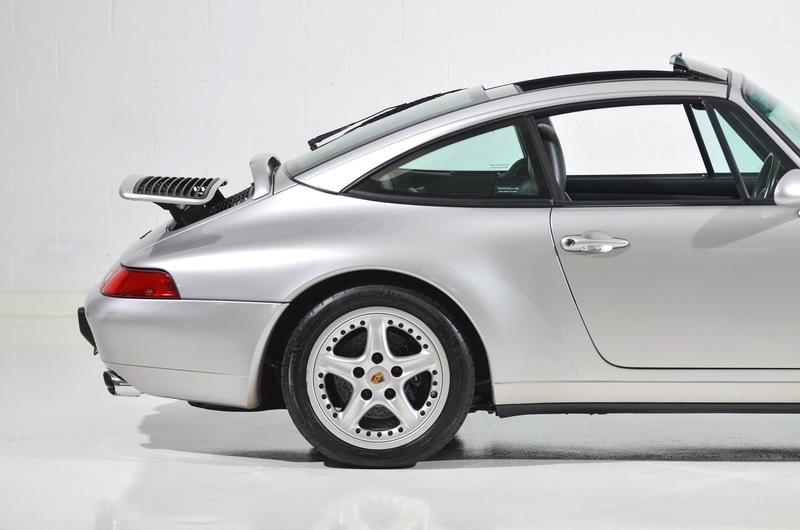 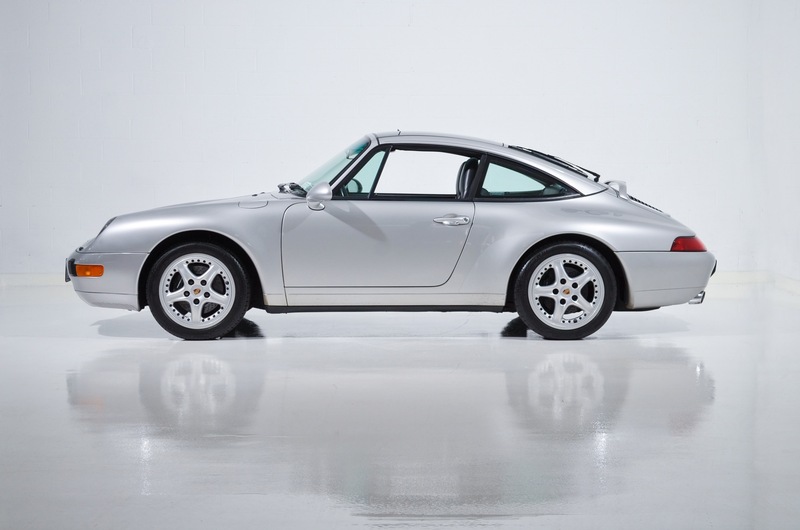 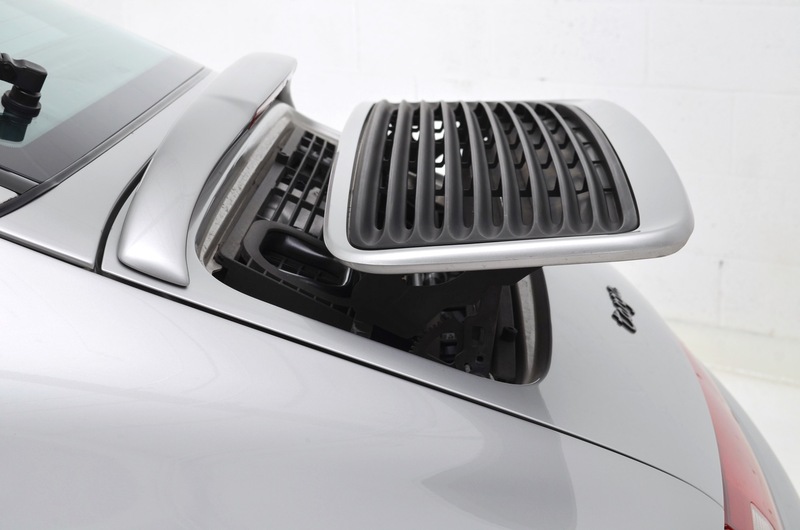 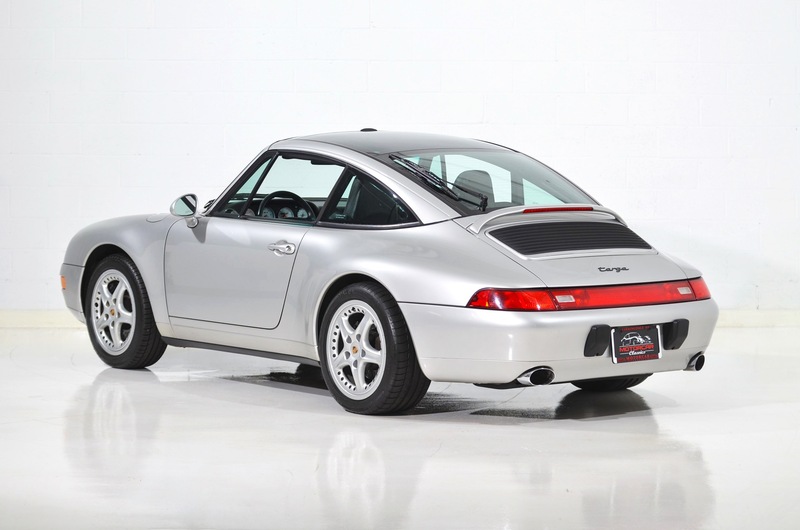 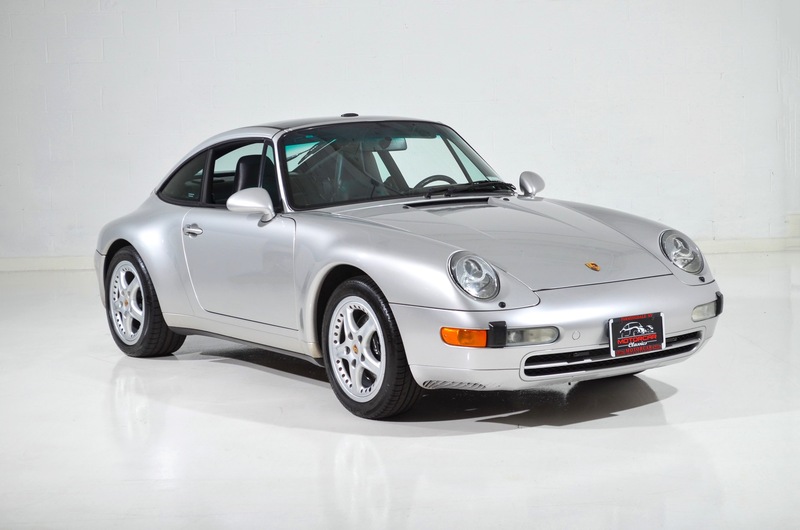 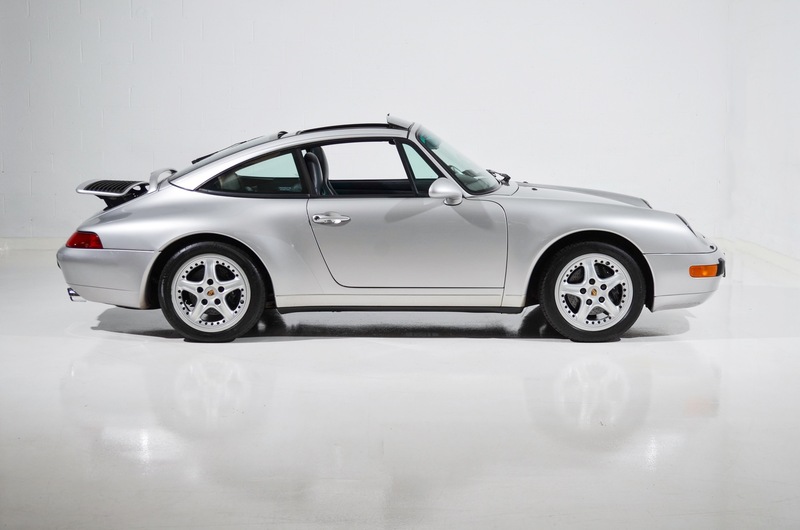 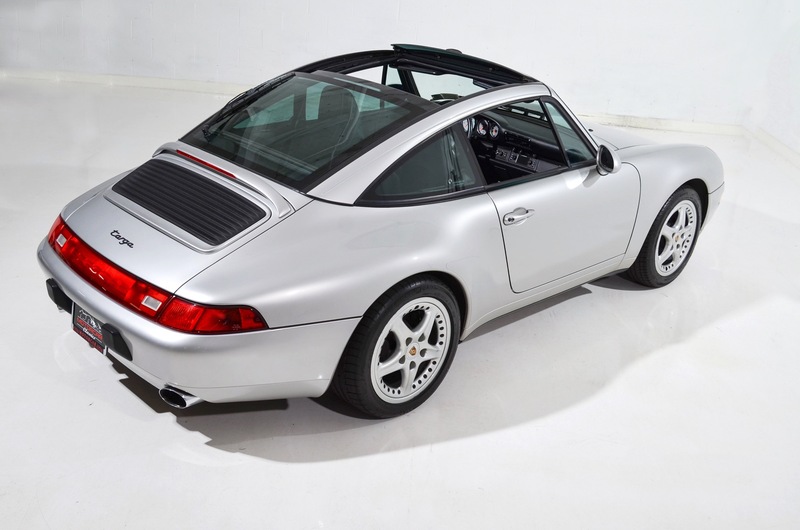 Featured in Artic Silver Metallic with Black leather interior, this rare 993 variant is the model that introduced the slick retractable glass roof. 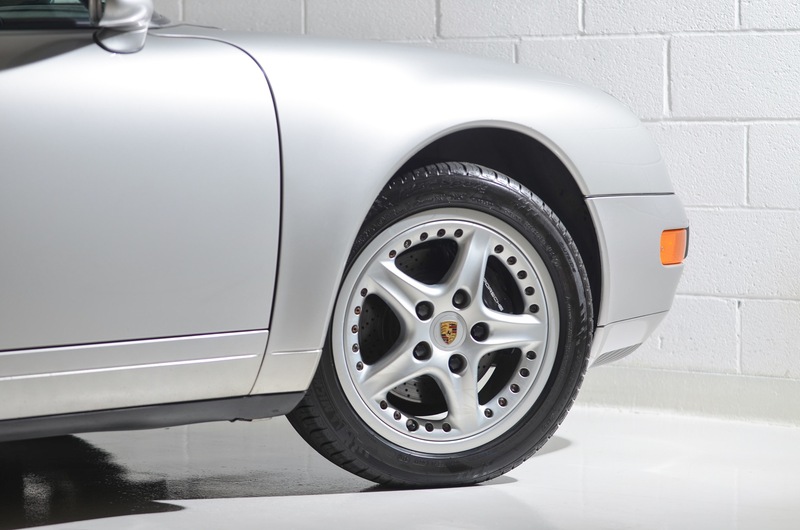 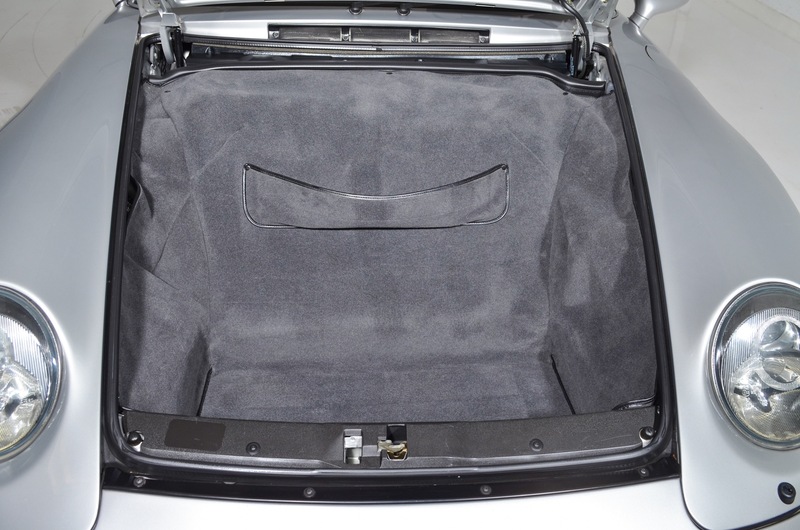 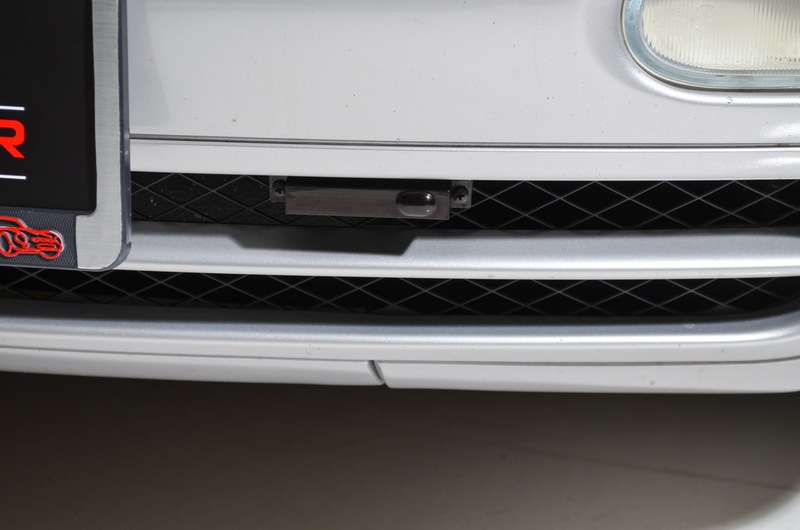 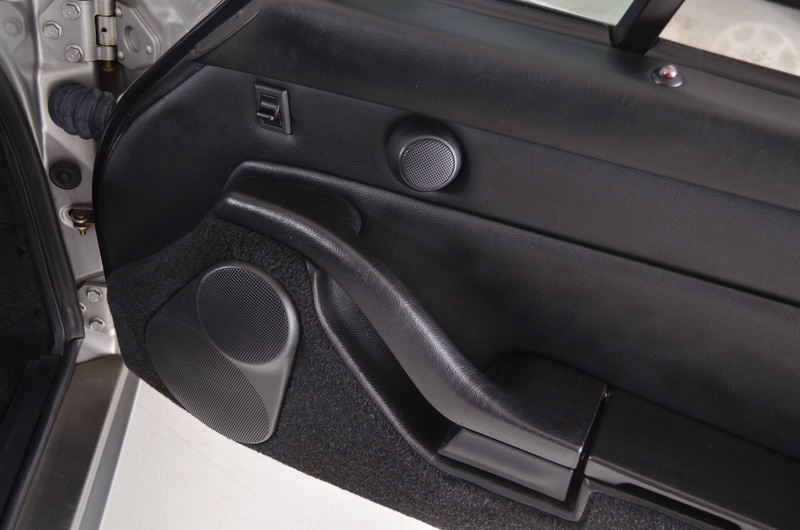 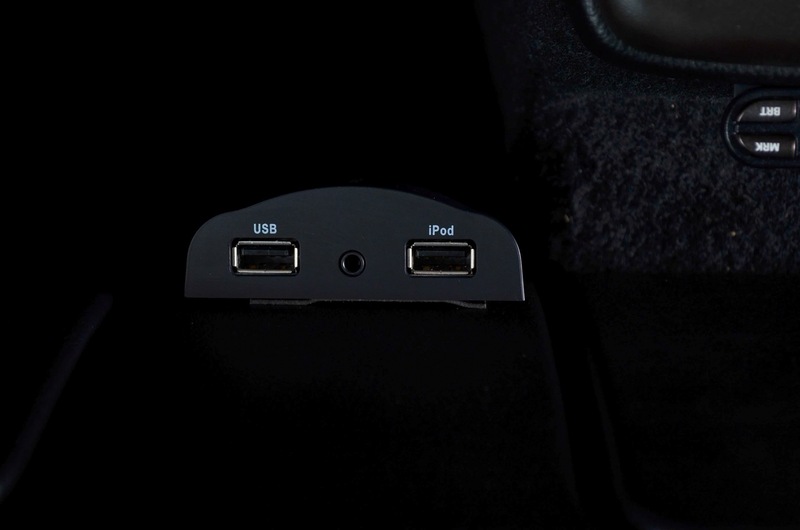 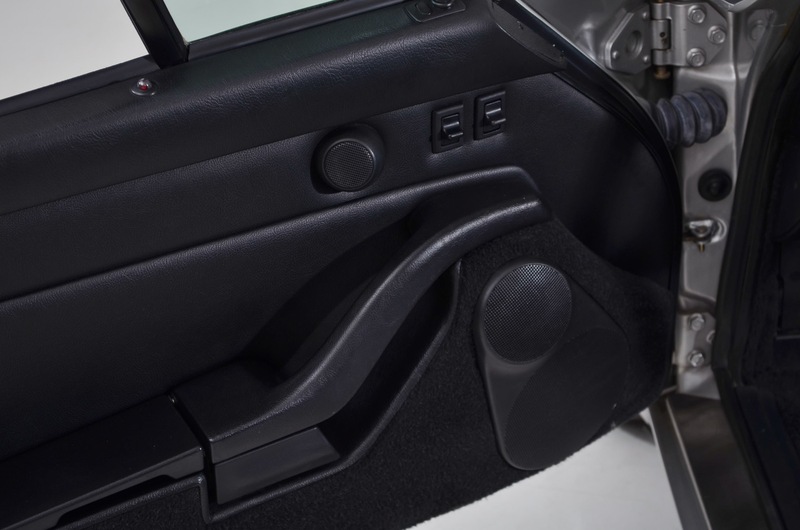 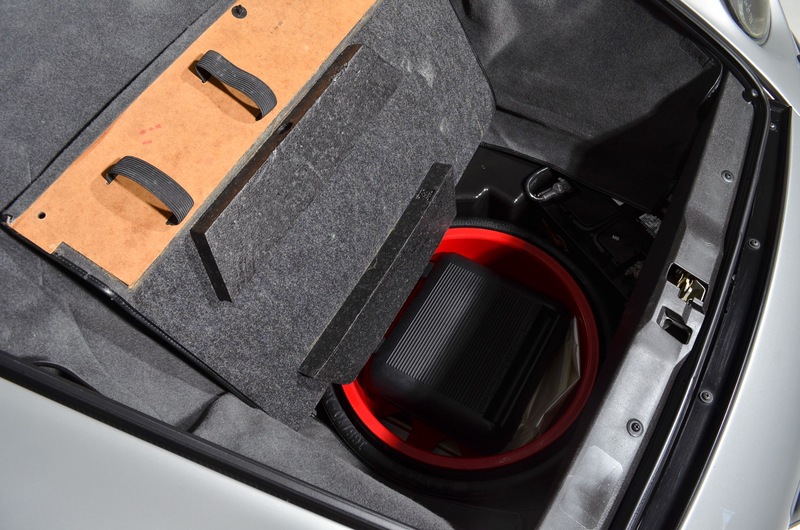 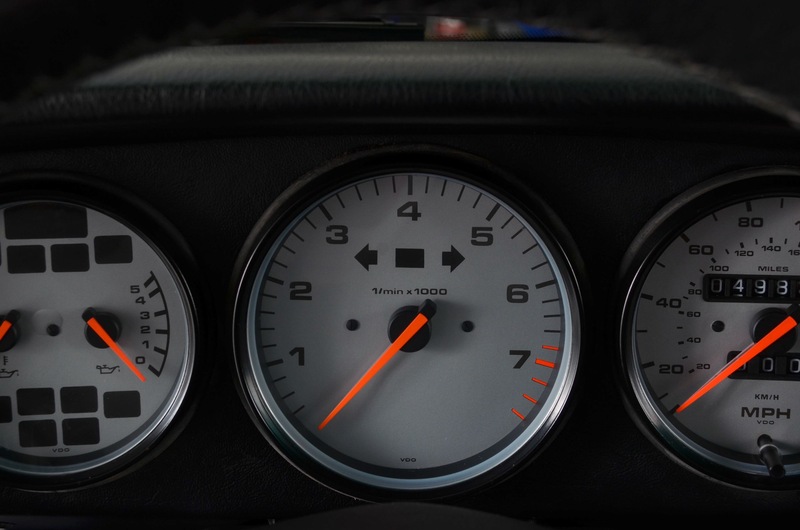 The car has the distinctive two-piece 17" modular wheels that were standard and the Targa and optional on other models. 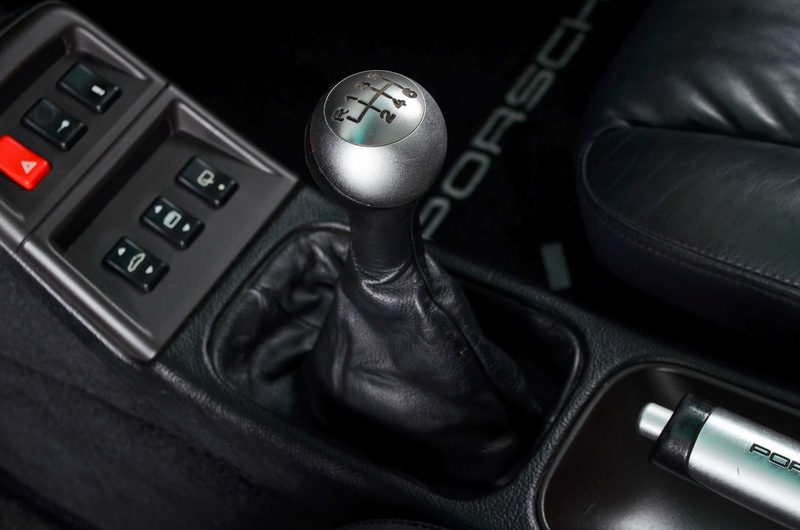 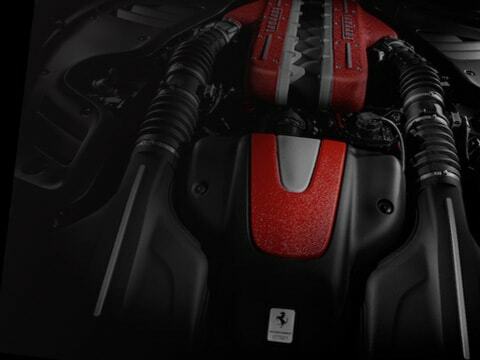 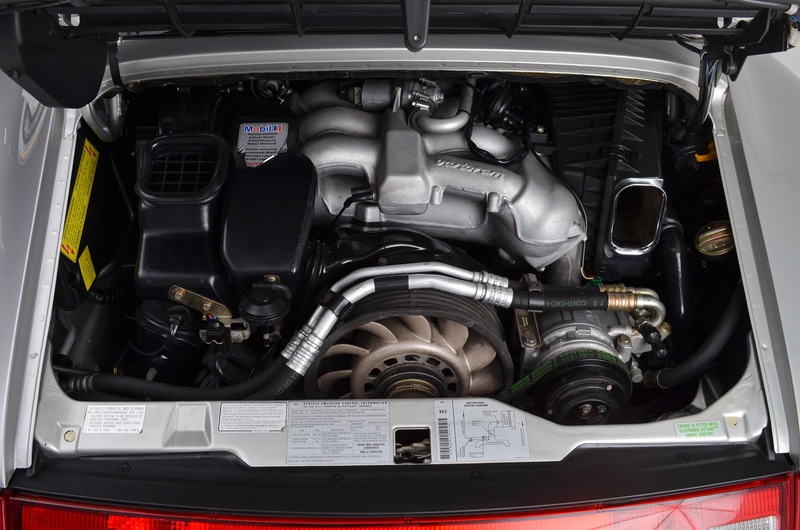 The 3.6L M64 engine is combined with a five speed manual transmission for superb performance and reliability. 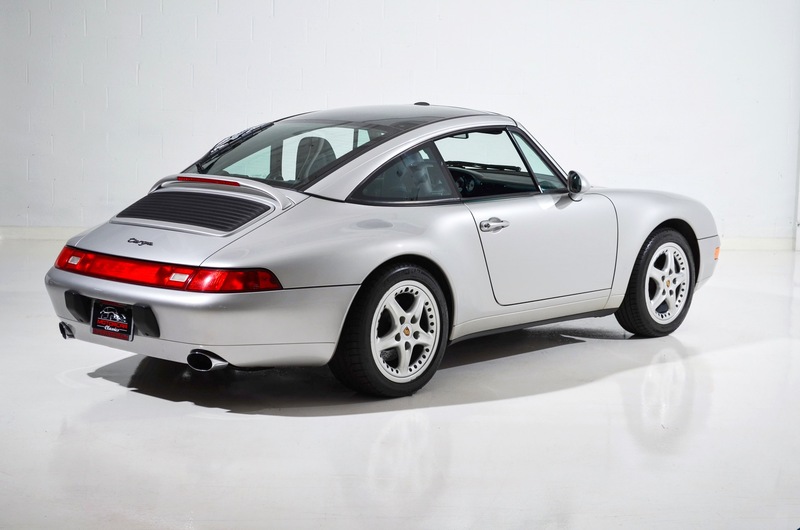 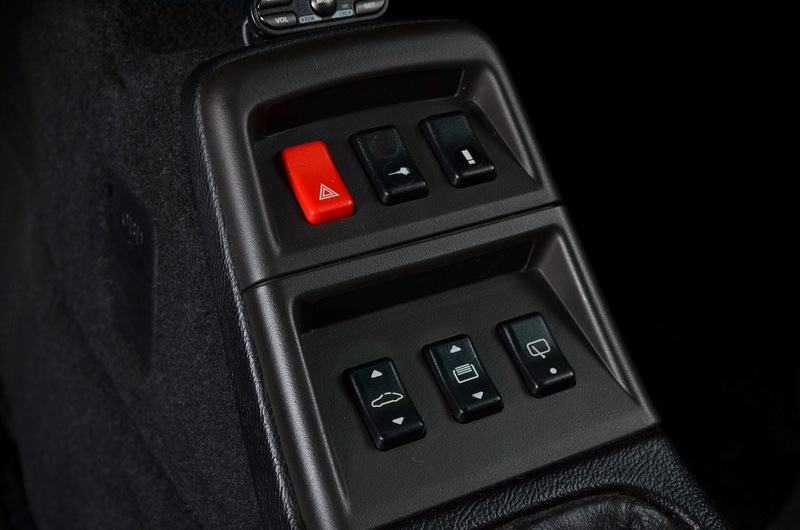 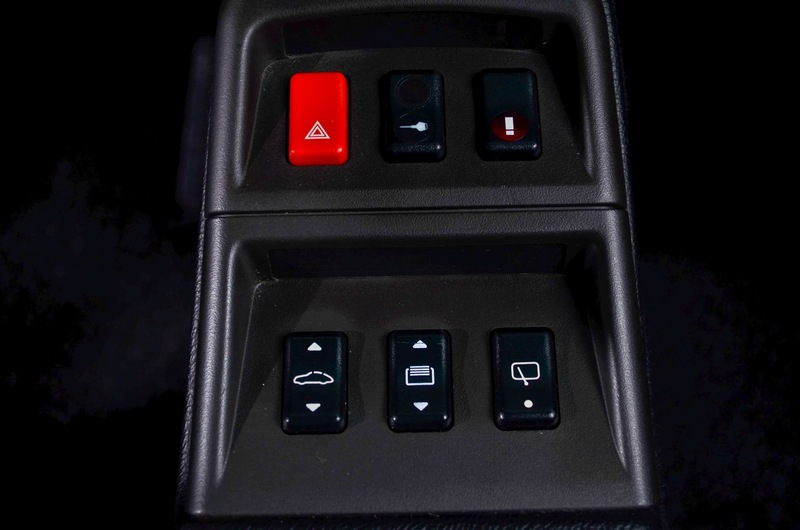 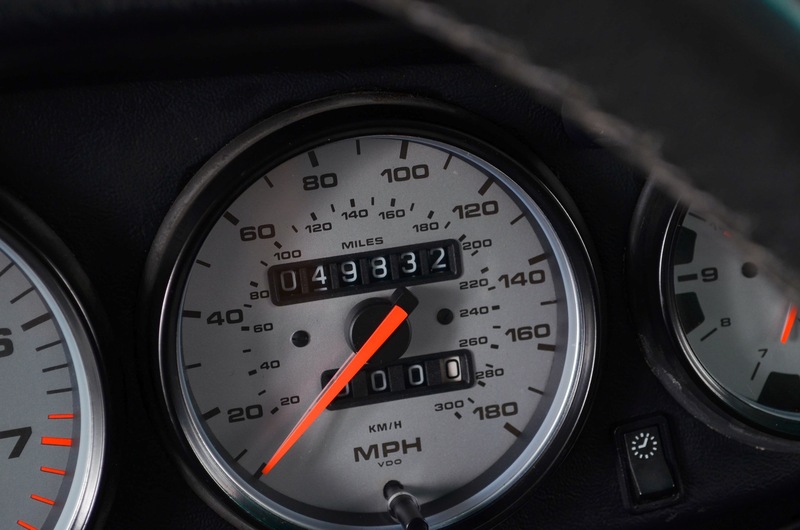 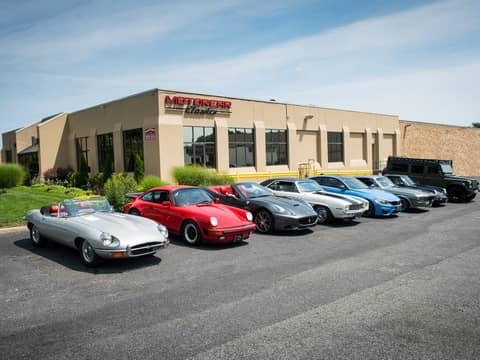 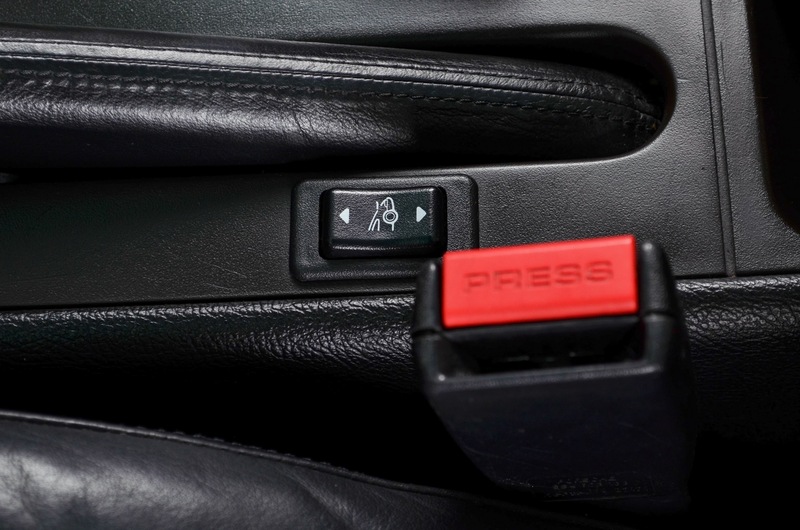 Our example has covered only 49,832 three-owner miles and has been meticulously dealer serviced. 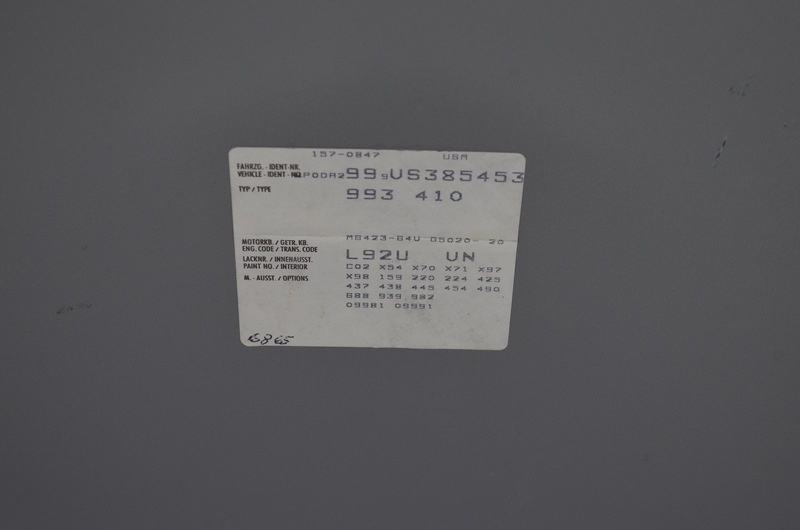 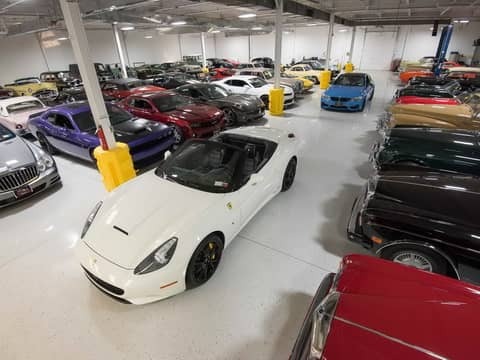 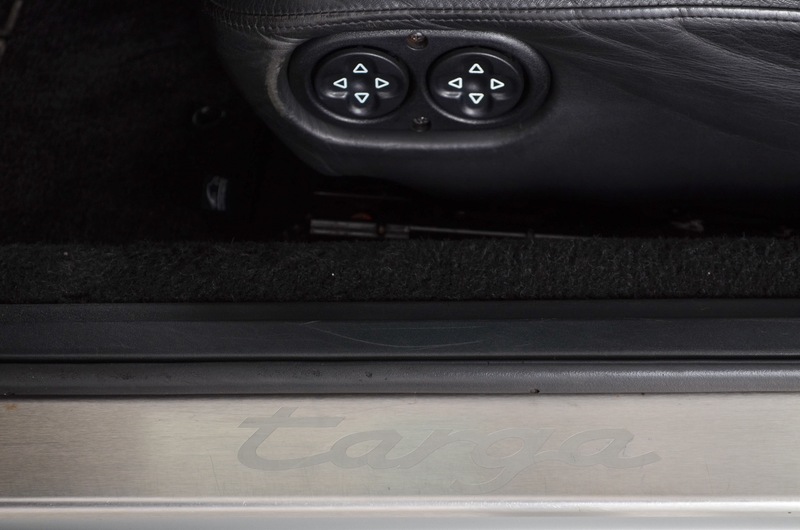 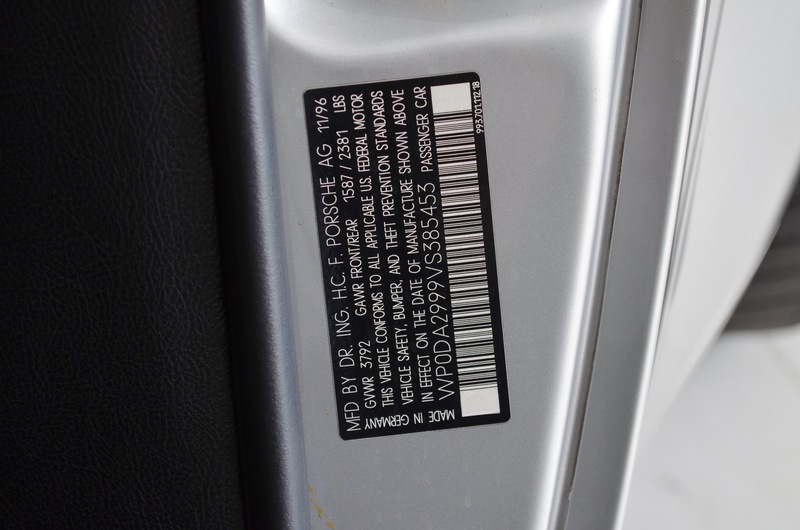 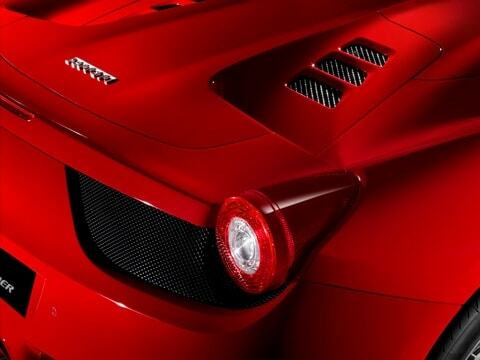 It is one of only 4,583 993 Targas out of 68,029 993 variants produced in total. 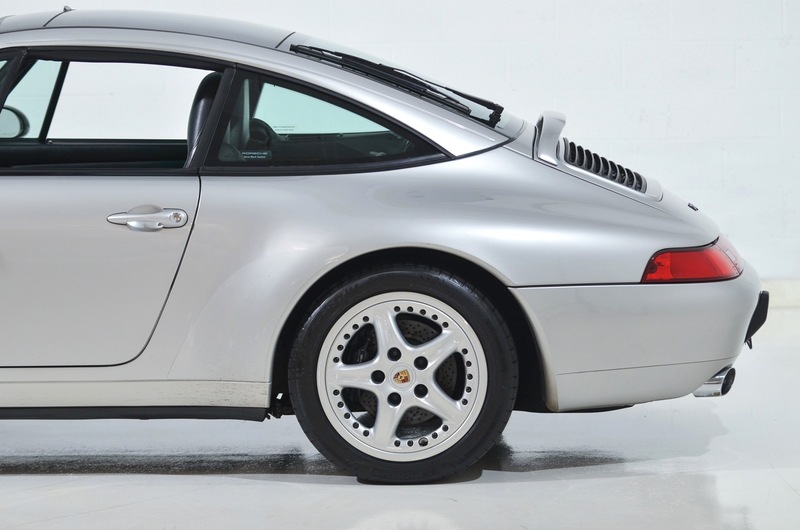 This is a very satisfying car in arguably the most desirable color combination. 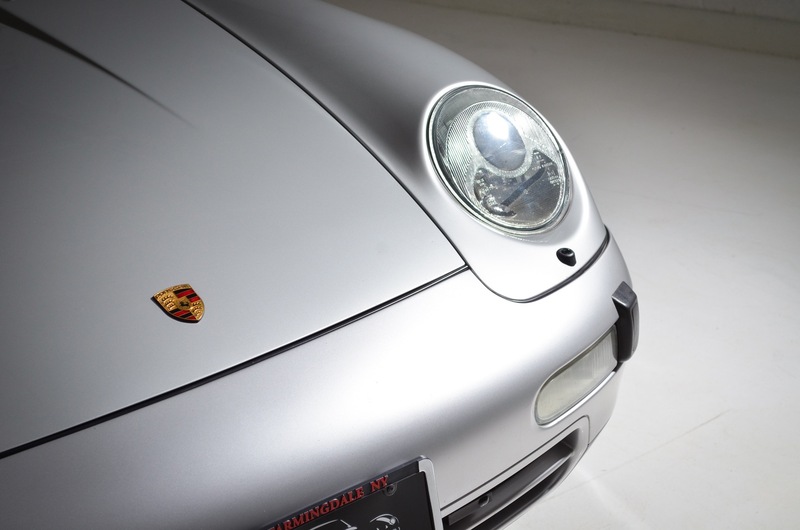 Drive or show with pride, very collectible.